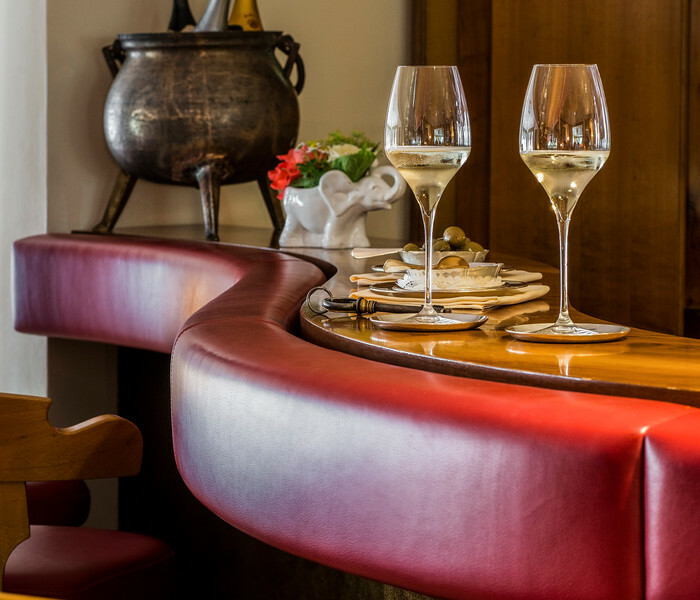 Allowing you to relax and indulge yourself in a high class setting full of history, the Hotel Elephant is the perfect choice for any special celebration. Whether you want to celebrate Christmas, Easter, christenings, confirmations or weddings, the Elephant represents the perfect choice. We're sure you will be very taken with our beautiful sourroundings. 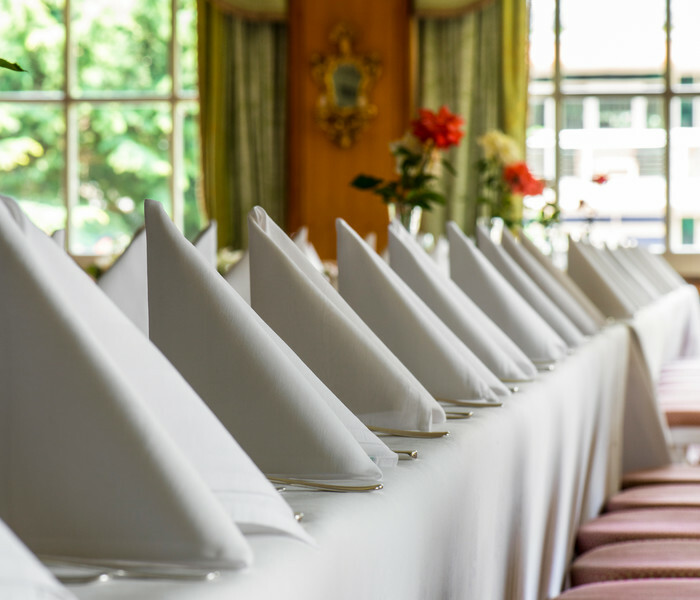 We can host celebrations for up to 120 people in our restaurants, in our banqueting room or in our park. We're very happy to advise and support you before, during and after your event. Do feel free to get in touch with us, we look forward to hearing from your!